Welcome to The P.T Dockyard! Happy New Year everyone. Taking orders now. Will be ready by Jan 15. This craft was involved in the first action in Peter Dickens ‘ book “Night Action.” She had 1-88mm, 1-40mm and 2-20mm and was just over 90 ft long. New model of the “almost was” Italian Destroyer “Spalato.” She was the captured unfinished Yugoslavian destroyer “Split” and the Italians planned an armament of 5-5.3” guns, three 21” torpedo tubes and a bevy of 37mm Breda AA guns. She was not finished but recaptured and finished with US supplied armaments after the war. Drawing of the planned Italian version are very scarce and, until 2016, all showed a ship that looked a lot like the post war version. A set of original drawings emerged in 2016 showing a top view of a ship that resembled a large version of the smaller Beograd class. This model is based on this drawing. This model is dedicated to my good friend Stefano Sappino. Your friendship was a treasure, dear colleague. You will be missed. This is a conjecture of a what if, this being one of the proposed 1910 US battlecruiser designs after a modernization in the 1930’s and now in 1942 rig. Mention of the design(but no drawing) is found in Norman Friedman’s “US Cruisers: A Design History, page 62. Final 20th Anniversary year special, SL-65 is available until December 31, 2017 at a special price of $20 Kit/$39 Complete!! 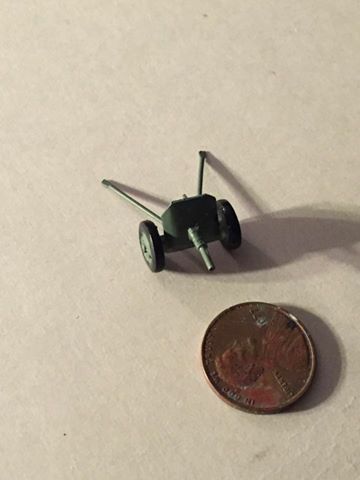 From the Dockyard’s secret French armor workshop….CDL-4 French S-40 with three man AMX turret/47mm SA37………$8.00 Thanks to my introduction a few years ago to the French magazine GBM, I have a renewed love of French “what if” tanks. So here is, let’s say, a “Monstre français de guerre intermédiaire!” There was a projected design for a three man turret for the Somua S-40. This would carry the excellent long SA-37 47mm gun, making this tank the rough equivalent to the Pz-III with the long 5cm gun. GE-61 and YG06 have interesting histories. In 1944 the Germans formed an anti partisan flotilla in the Adriatic called the Tintenfisch (Octopus)verband. About eight small coasters, schooners and fishing boats were converted into semi-Q-ships, sailing in ways that looked like merchants but really packing some heavy firepower. Tifi A (Anton) – former Italian schooner Stella Bianca ( White Star) had an armament of one quad 20mm, one 20mm Breda on the bow and a 37mm along with a mortar or two. None of these prevented her from being CAPTURED while in a small cove by two Yugoslav partisan boats, whose crews disembarked and attacked from the shore. The Partisans towed Anton away and upped her armament to 1-2pdr, 1-37mm and 7-20mm, making her the “battleship” of the Partisan Navy. She was designated NB-11 and renamed “Crvena Zvezda”….”Red Star”. She was later lost in 1945 on a minefield. 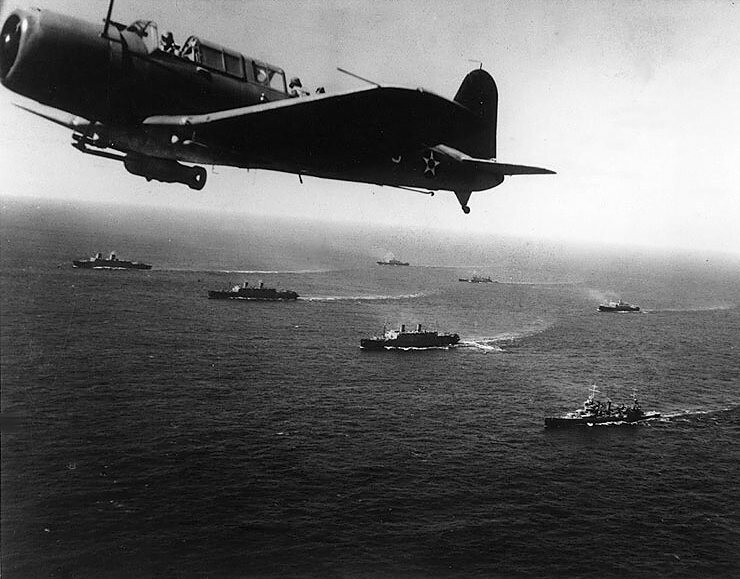 New escorts for those East Coast coal convoys! Last releases for the year! This was a 1939 proposal by FDR to provide an 8000 ton CL with the capability to defend itself against German pocket battleships. New Fury on the Lakes 1/600 Boats! NEW! Free Fury on the Lakes Campaign Briefing and Scenarios! Fury on the Lakes- Background and Scenarios FREE!! 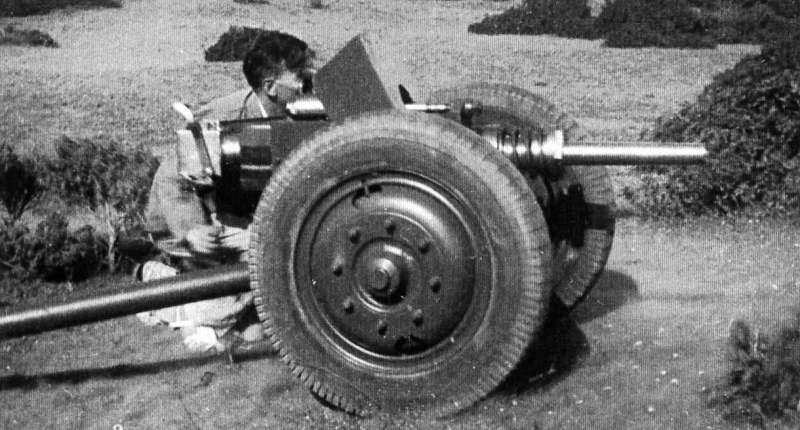 This was a modified naval weapon used as an anti-tank gun by French Forces in Tunisia 1942-43. Thirty Six converted. SL-57 USS Ticonderoga US 1933 Battlecruiser Scheme B (12-12″ guns) Kit $25.00/ Complete $46.00 Information on this design can be found at http://www.battlecruisers.org/US1933BC.htm Re-issued! SL-48 US 1919 Sub Cruiser design(precursor to Narwal) Kit$5.00/Comp $8.25 SL-49 Italian 1928 Sub Cruiser Coloniale class (steam powered with 2-twin 6″ turrets) Kit$6.00/Comp $11.00 THE PT DOCKYARD Since 1997, The P.T. 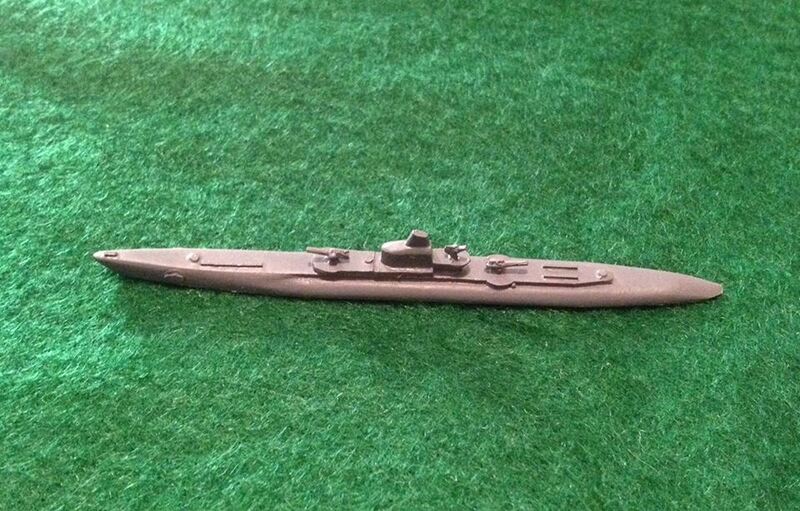 Dockyard has been producing 1/600 resin miniatures of World War 2 coastal craft. 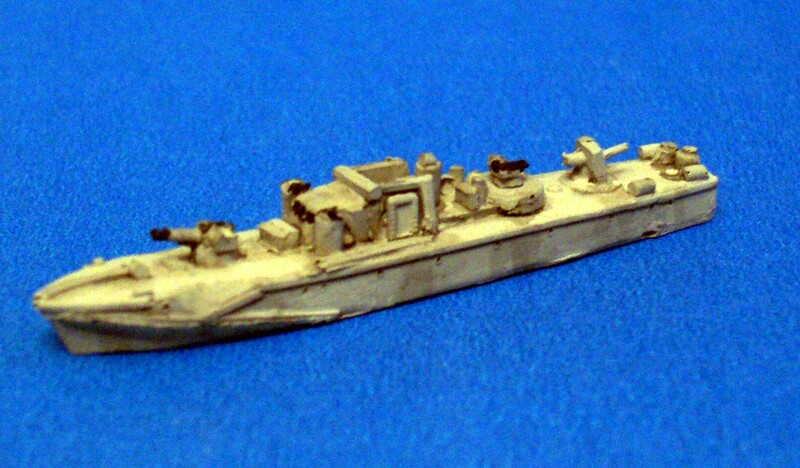 The Dockyard now offers over 200 different small craft miniatures from 1914 through today! In addition, we have a select offering of unique 1/1200 ship models, aircraft and armor. Dockyard convoy on the way to break the blockade! Looking back over the seventeen years the PT Dockyard has been in operation, the seascape that it supports has changed considerably. 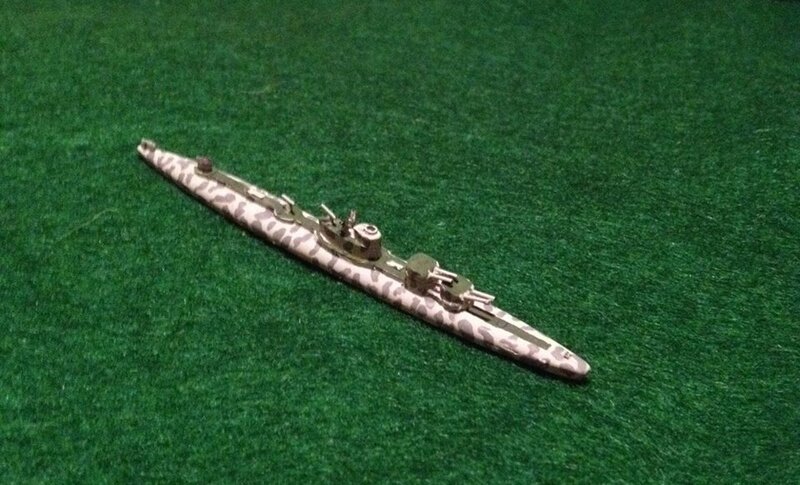 The coastal war gaming hobby, with justifiable pride, has benefited from this operation which has continually offered an ever growing line of coastal craft. Starting with about a dozen releases in 1997, these now span a time period from WW1 to today and have reached into other scales as well. In the vast majority of cases the models found here, not only the coastal craft but the 1/1200s and the others as well, cannot be found anywhere else in any scale. The offerings of the PT Dockyard number in the hundreds, something I find amazing. But with the march of time come new challenges. The greatest challenge of late is the virtual blockade set up in the UK and Europe by exploding duties and taxes. Postage rates have become a burden as well, although these are mitigated by the simple fact that resin is very light, far lighter than metal. Still, postage today is 2-5X what is was when the first convoys of boats set sail in 1997. One more factor I became aware of- a number of my customers, especially the 1/1200 collectors, don’t want to deal with “fiddly bits”. In the 17 years I have been doing this, my own ability to cope tiny parts has stayed strong but not without effort. I have corresponded with a few that have needed some help or expressed frustration which means more are out there. So, faced with new challenges and a virtual blockade of a major market, it is time to take action. Can I change the duties and ransom-like taxes to hold a package for pick-up, no. But, to the best of my ability, I can offset it and bring things into alignment. 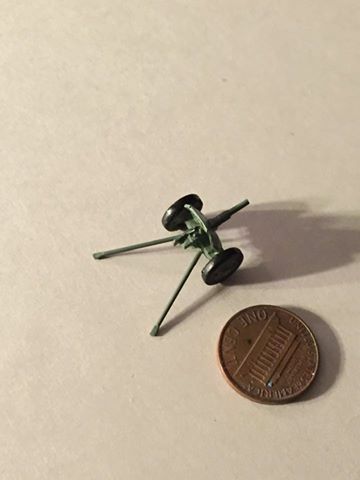 Effective today, new pricing is in effect on all miniatures. This represents for the most part a 20% DECREASE ACROSS THE BOARD. Yes, you read this right..The PT Dockyard is lowering pricing on basically everything except rule sets. New product will be priced at this new benchmark. How? Hey, I work in manufacturing gentlemen. We lean out processes all day long, make things quicker for less effort while managing costs. The Dockyard operation in 2014 is far leaner than it was in 1997. Now is the time to get meaner… Part of this meanness was to send a handful of boats to the retirement pond, so you may see some gaps. Trust me– these are wallflowers that will not be missed. In addition, the Shangri-La Ironworks 1/1200 will offer COMPLETED and PAINTED (basic colors) versions of all 1/1200 ships. These will obviously be at a higher cost as listed but will make it possible for many of you to enjoy models by the Ironworks without having to deal with the assembly. Customized camouflage painting will considered on a case by case basis. 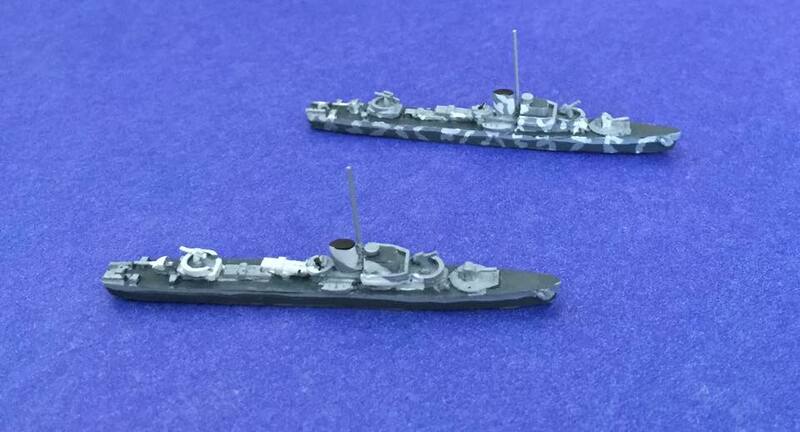 For 1/600, 1/700 and 1/1200, the PT Dockyard will also offer to discuss either assembly or customization/scratch builds that customers would want or masters with a small run of castings. These will also be considered on a case by case basis. Size is an issue as I am not capable of molding anything above 9-10″ long. This genre, this market and this operation mean far too much personally to allow me to sit by and watch as a blockade inserts itself between the Dockyard and customers who, penalized by their governments for simply ordering some model boats, have to shift to other sources. I am always happy to discuss the models, the games and the hobby in general with all of you. There are a lot more craft to build and far too much fun to be had. Hang on all. Secure all fittings and dog the hatches. Full speed ahead.